I ate like an uncivilized monster at the Bloop Candy Makeup Party the other day but they were still nice enough to give me a lil pressie! 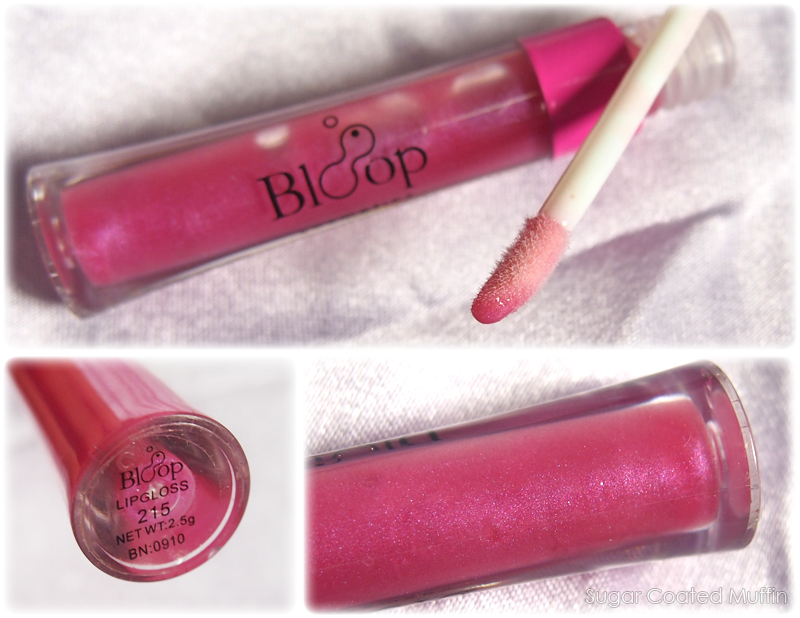 Got a Bloop LV Lip Gloss in shade 215 which is a blue toned pink. I was a little intimidated as I don't do well with blue toned lippies. Regular doe foot applicator. The colour is VERY sheer so don't be afraid! It does however, add shine and moisture to your lips. Just a swipe to create full glossy lips! 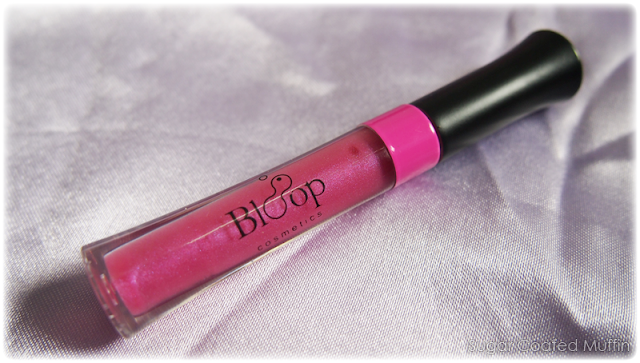 Feels light and comfortable on lips despite the glossy look. It isn't sticky so it doesn't last too long but reapplication is a breeze. If you look closely, there are very tiny purple shimmers. Perfect for that MLBB (My Lips But Better) look or on top of lipstick.